Remote controlled garage doors haven't been particularly secure in the past and many people have disabled the feature because of the risk of break-ins to their homes through the garage. 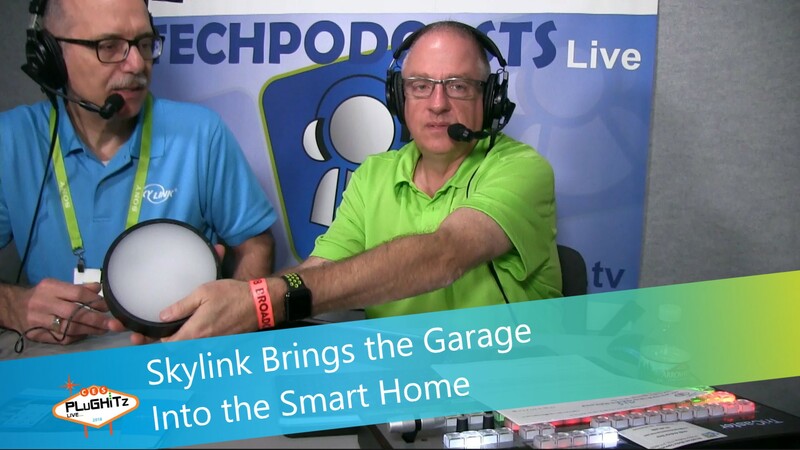 Todd and Frank discuss the problem and look at Skylink Nova, a retrofit Wi-Fi door opener. Skylink's Nova will be on sale in the spring for under $100.